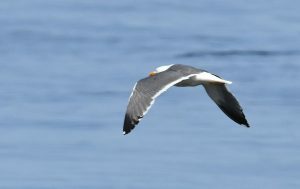 KINTYRE: Eddie Maguire reported an adult Yellow-legged Gull candidate that flew past the Machrihanish SBO late morning today. Update – appears likely to be a pale Lesser Black Backed Gull in bright sunlight (Jim Dickson). TIREE: A Rosy Starling at Hynish at ca 6pm (Keith Gillon). 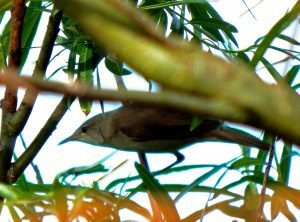 An elusive singing Eurasian Reed Warbler at Balephuil today (John Bowler). EURASIAN REED WARBLER – Balephuil, Tiree 6th Jun (John Bowler). 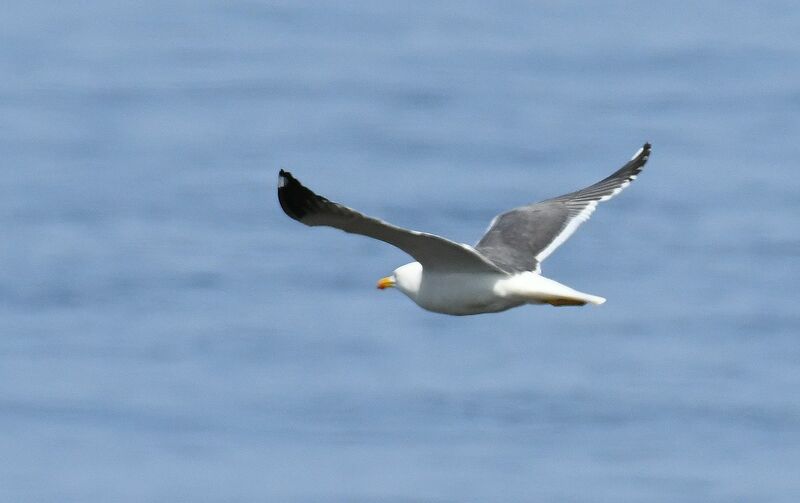 Ad YELLOW-LEGGED GULL candidate – MSBO, Kintyre 6th Jun (Eddie Maguire).